This episode is amazing! 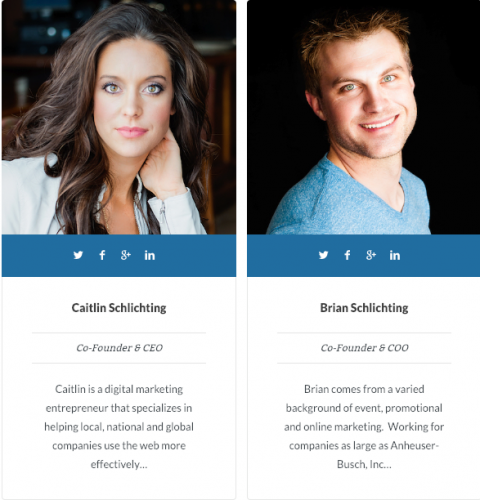 Jason sits down with Caitlin and Brian Schlichting of Digitalfire! They are the geniuses behind the Dental Hacks Academy and they're here to explain what in the world that is! If you're interested in understanding digital marketing like Google Ads, Facebook Ads, landing pages and sales funnels! You can learn to do it yourself or even just be knowledgeable when discussing it with your digital marketing guys! This course is a great resource and a tremendous value! Check it out at academy.dentalhacks.com/offer! Go check out the new podcast by Dr. Mark Costes and Kiera Dent called "The Dental A-Team" coming on February 14th! We'd like to welcome Microcopy Dental to the Dental Hacks Podcast! Alan has been using Microcopy single patient use diamonds for most of his career...we think you're going to love them! Check them out at dentalhacks.com/Microcopy.